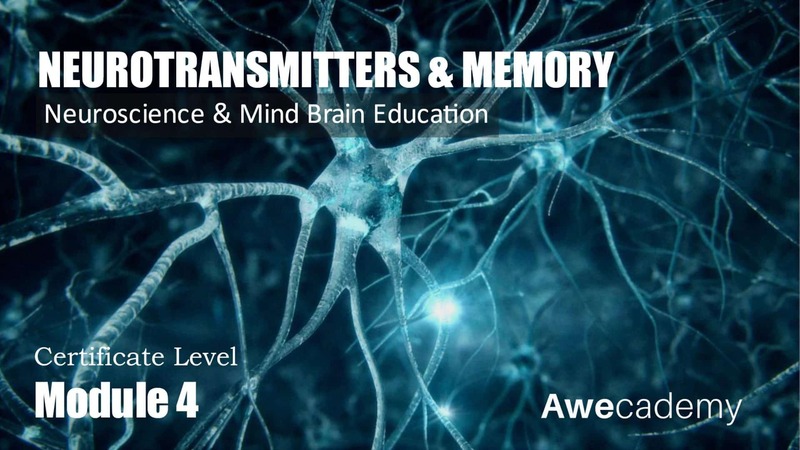 To get an overview of how the brain learns. To identify the different brain neuroimaging tools and techniques available to study the brain. 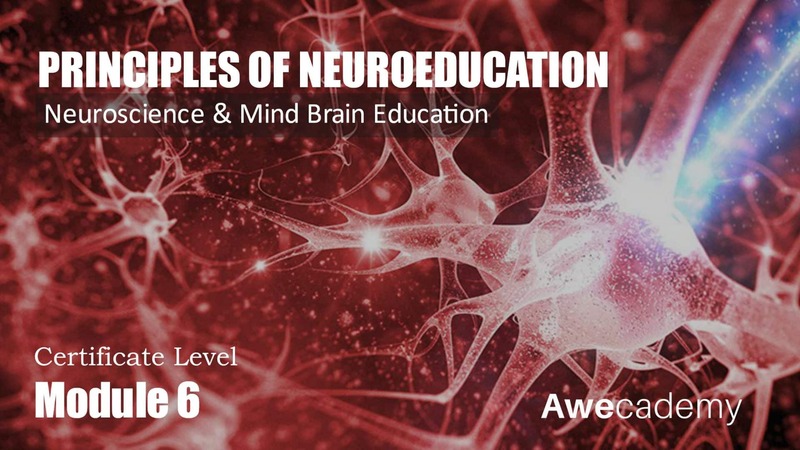 To review tips for brain-based learning. 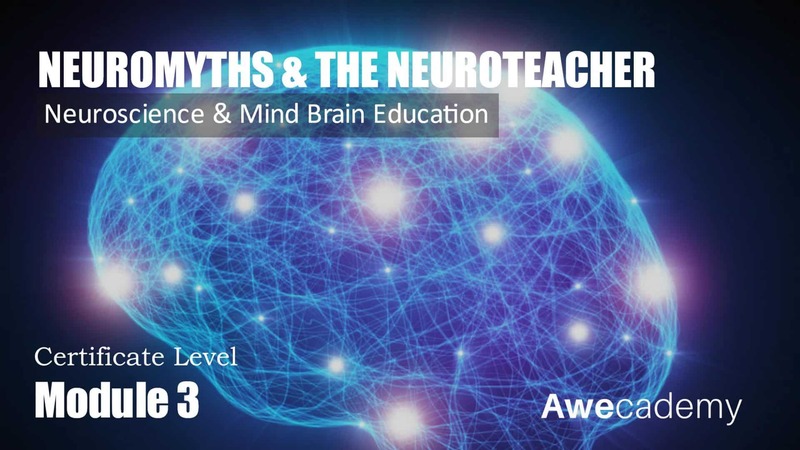 By understanding how the brain works, educators are better equipped to help students with everything from focusing attention to increasing retention. 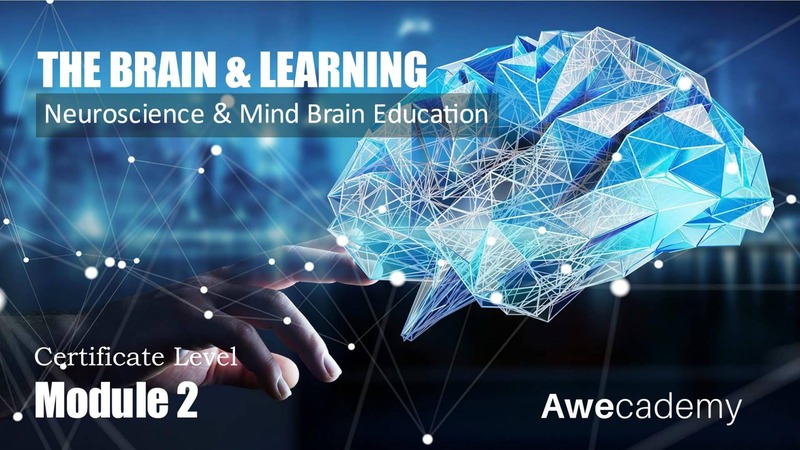 That’s the promise of brain-based learning, which draws insights from neurology, psychology, technology, and other fields. 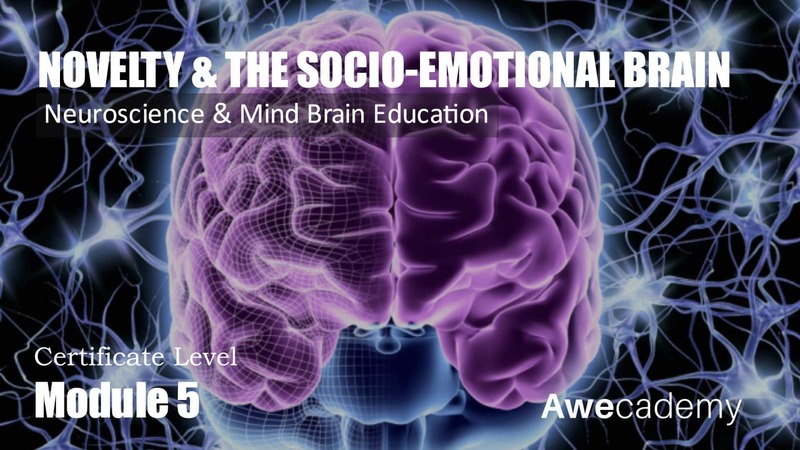 Bringing this information to the classroom can help teachers engage diverse learners, offer effective feedback that leads to deeper understanding, and create a rich learning environment that attends to students’ social and emotional needs along with their developing brains. 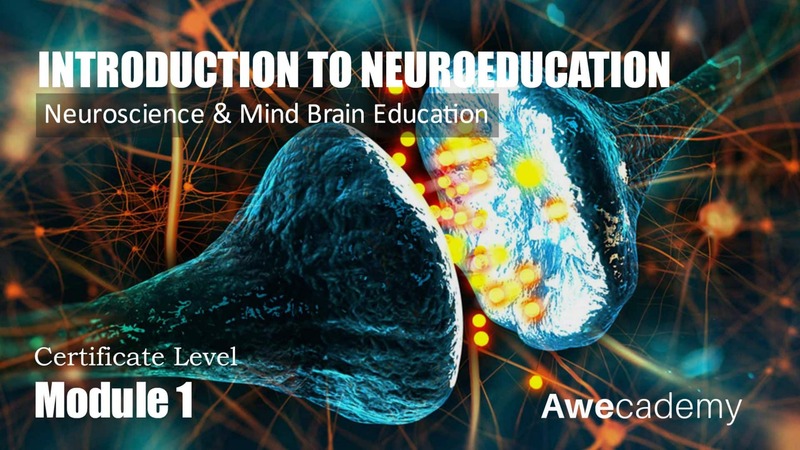 This module focuses on a general introduction to the parts of the brain and an overview of how the brain learns. We also consider some of the brain mapping and brain scanning tools that give us an insight into how the brain works.